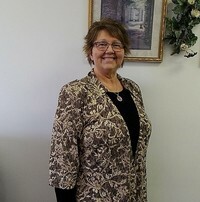 Sister Sarah is a part of the Petersburg Church Of God Office Staff. 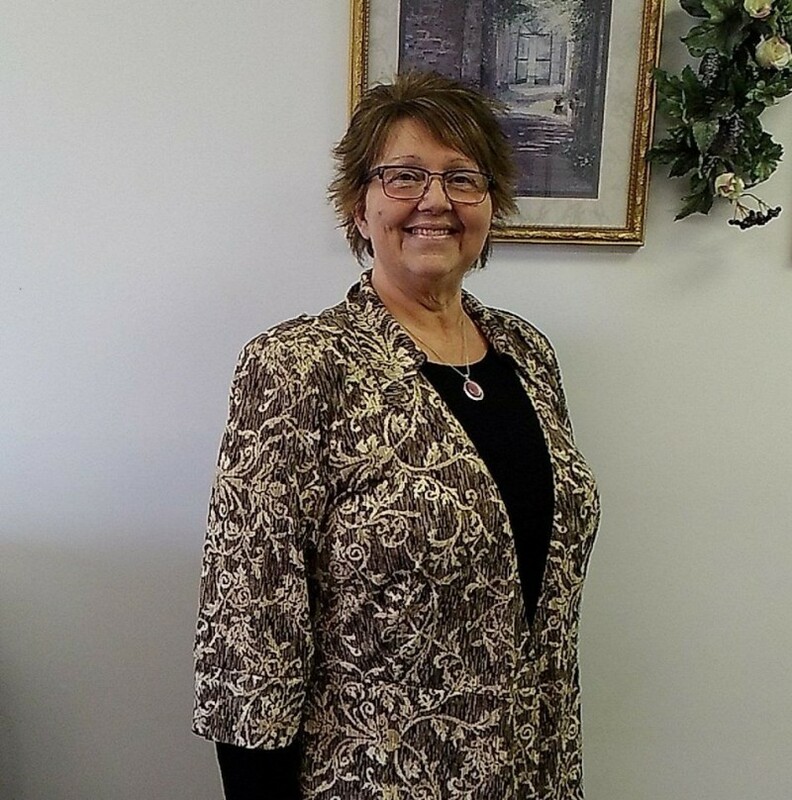 She has effectively filled the position of Church Secretary since August 2016. She has a heart for missions and keeps a posting of various missionaries around the globe.